Attention deficit hyperactivity disorder (ADHD) is common in children, adolescents and often adults. Symptoms include hyperactivity, difficulty concentrating and acting impulsively. This can have a negative impact at school, work or at home. It can be effectively treated with therapy and medication and many patients have been successfully treated at The Blue Tree Clinic. Attention deficit hyperactivity disorder (ADHD) is when an individual exerts behaviours which involve hyperactivity and inattentiveness. Individuals with ADHD will find it hard to concentrate and hard to control their behaviour in a normal way. This may result in them behaving in an anti-social or abnormal manner. ADHD can have a negative impact upon various aspects of an individual’s life such as their school, work or home life. ADHD is highly common in children and adolescents as well as in adults. If you believe you are suffering from some of the symptoms stated above therapy may be beneficial to you. 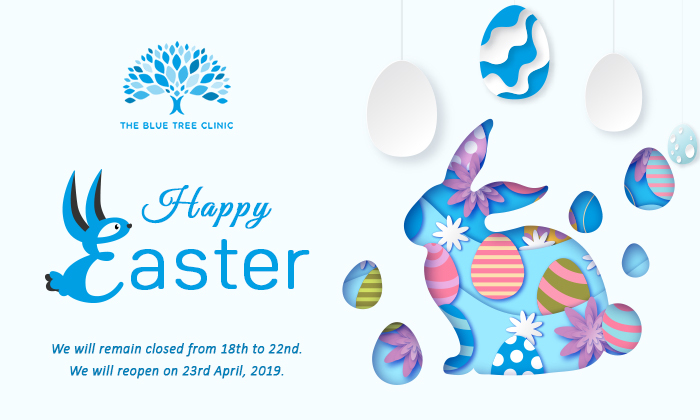 The Blue Tree Clinic specialists are here and ready to help you. Therapy can help you to cope with your ADHD as well as looking into discovering the original causes of your ADHD as well as what triggers ADHD phases to occur. The therapy will help you to control the urges to behave erratically. Types of therapy offered for ADHD at The Blue Tree Clinic? Here at The Blue Tree Clinic we have effectively and successfully treated individuals with ADHD via the use of therapy and medication. Our therapists are expertly trained in dealing with ADHD. Our therapist will initially begin by forming a strong relationship with you, gaining your trust and understanding. . They will assess your symptoms and look into providing the therapy which suits you and your needs best. The therapist will tailor the therapy to ensure you gain the most out of it which may be from one therapy type of a combination of different types of therapy. The therapist will investigate what triggers your ADHD as well as understanding what the potential causes are. The therapist will explore the effect ADHD has on your life and find ways to help you cope via the use of tools and techniques. The therapist will help you implement these techniques in day to day life and help you to control symptoms.